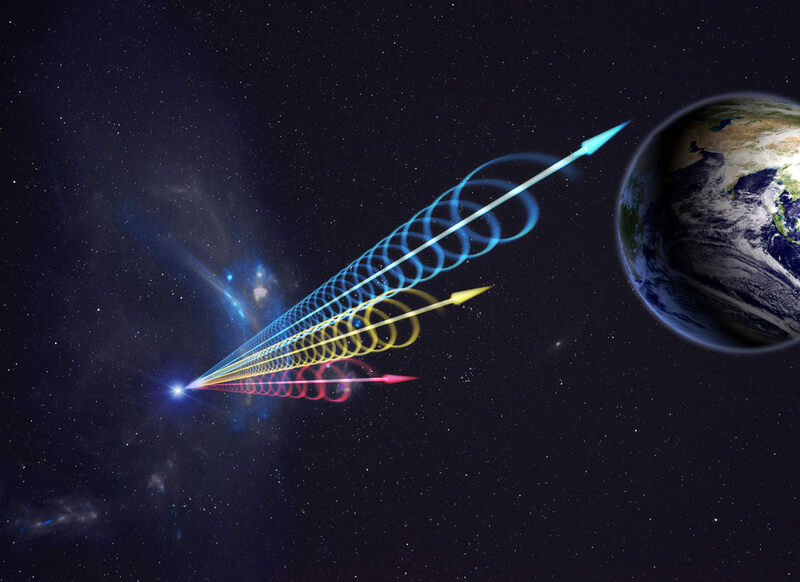 Alien hunters are intrigued by a mysterious radio signal that has been picked up from the direction of a star similar to the sun. The sudden spike appears to have come from the vicinity of a star 95 light-years away in the constellation of Hercules. The star, dubbed HD164595, is known to have at least one planet in orbit around it. It raises the intriguing possibility that the signal, detected by a powerful radio telescope in Russia, could be a message deliberately broadcast by E.T. The signal was recorded using the RATAN-600 radio dish at Zelenchukskaya, near the border with Georgia, and was described as “a strong signal in the direction of HD164595” by the observatory. They have kept the detection a secret since it was made on 15 May last year. But teams involved in SETI – the Search for Extra-Terrestrial Intelligence – began attempting to listen for more signals over the weekend using the Allen Telescope Array near San Francisco,and another instrument in Panama. And the discovery will be discussed at a SETI meeting during the International Astronautical Congress (IAC) in Guadalajara, Mexico, in September. Experts stress that there is not enough evidence to claim that the signal is a message from aliens, and it is highly likely to have been produced by electrical interference or a natural event on a more remote object in the Universe. However, the researchers are calling for the permanent monitoring of star HD164595. It is the same size and type of star as our sun, but a couple of billion years older, at an age of 6.3 billion years. Its greater age means that any life there would have had longer to develop and become more advanced. The discovery of a warm Neptune-sized planet, labelled HD164595b, around the star was confirmed last year by astronomers who detected it using a giant telescope at the Observatoire de Haute-Provence in France. It is very possible that other, rocky planets exist in the same star system but are too small to have been observed yet with current technology. Professor Tim O’Brien, associate director of Manchester University’s Jodrell Bank Observatory in Cheshire, is part of a UK team looking for evidence of E.T. He said: “This is interesting, although far more likely to be some sort of radio interference than extraterrestrials. If aliens did send the signal, then they would have to have been at least sufficiently advanced technologically to be able to use and store energy from their star – this classifies them as a Type I civilisation on the Kardashev scale (a measure of how advanced a civilisation’s technological abilities). This would have given them the power to mean the signal deliberately towards our sun on the off-chance that there was intelligent life here. But if the signal was broadcast in all directions, it would have required more power, and the aliens would need to be a super-advanced “Kardashev Type II civilisation” able to harness the star’s entire energy.